Meet Bink and Gollie, two precocious little girls -- one tiny, one tall, and both utterly irrepressible. Setting out from their super-deluxe tree house and powered by plenty of peanut butter (for Bink) and pancakes (for Gollie), they share three comical adventures involving painfully bright socks, an impromptu trek to the Andes, and a most unlikely marvelous companion. No matter where their roller skates take them, at the end of the day they will always be the very best of friends. Full of quick-witted repartee, Bink and Gollie is a hilarious ode to exuberance and camaraderie, imagination and adventure, brought to life through the delightfully kinetic images of Tony Fucile. 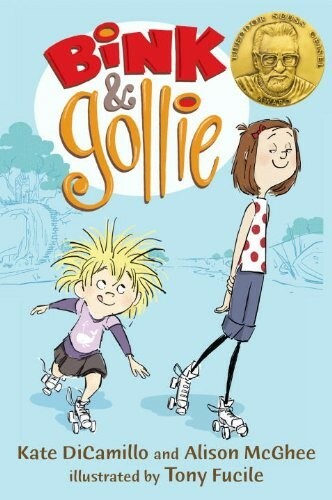 Bink and Gollie is a winner of the 2011 Theodor Seuss Geisel Award. 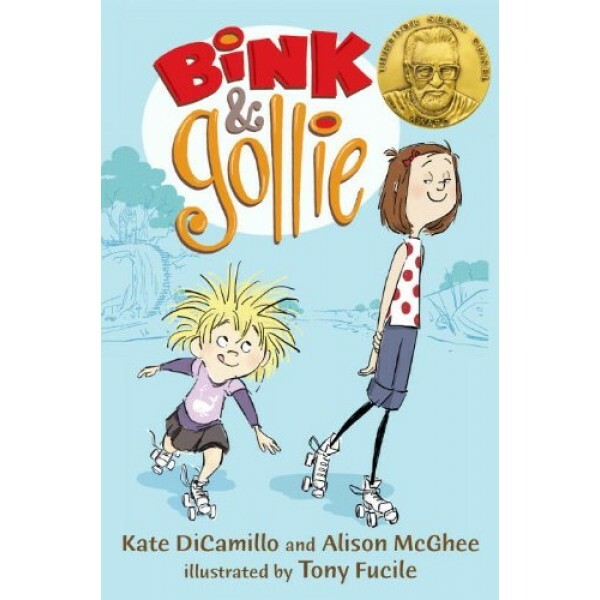 To read more about this adventurous duo, their story continues in Bink and Gollie: Best Friends Forever.